The 2017 numbers are in: sales of precious metal bullion from the United States Mint are falling.Sales of the American Gold Eagle, one of the world’s most popular gold bullion coins, were 300,500 ounces. This is a 10-year low. 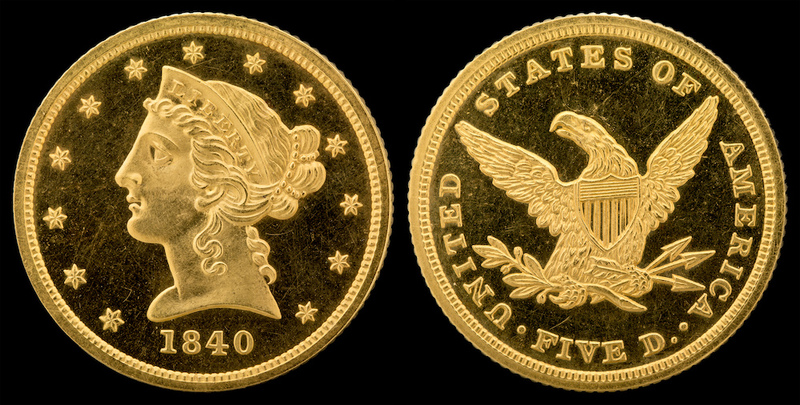 Sales of the American Gold Eagle, one of the world’s most popular gold bullion coins, were 300,500 ounces. This is a 10-year low. The past year’s sales are consistent with average sales before the Financial Crisis and Great Recession. What is remarkable about these low numbers is their steepness, falling from an all-time high of 1.4 million ounces in 2009, and a 70% drop from 2016’s sales of 985,000 ounces. Meanwhile, sales of American Eagle silver bullion coins (the world’s top seller) plummeted to 18 million ounces. That is still twice its average before the Financial Crisis and the Great Recession. Like its gold brethren, silver had a similar dramatic rise and fall. Soaring to record sales of 47 million ounces in 2015, they fell to 37.7 million in 2016 before tumbling to a ten year low in 2017. And it’s not just the United States Mint. The Perth Mint, another large manufacturer of bullion coins, posted sales of 23,901 ounces of gold in November, down 46.4% from the previous month. And November’s lackluster numbers are down 56.3% year over year. Most of the buyers of government-made bullion coins are individual investors who want an alternative asset that hedges against any downturn in their portfolios of cash, stocks, and bonds. Because precious metals generally go up in value when currency goes down, bullion coins make a good insurance policy when the economy is forecast to be weak. But the global economy appears to be picking up steam at last after a slow recovery from the Financial Crisis and the Great Recession. In the United States, GDP growth is up, consumer confidence is at an all-time high, and unemployment is at record lows. Accordingly, the need for precious metal bullion is less acute than it was five years ago. Precious metals have also been trading in a fairly tight band in 2017. Gold fluctuated between $1,138 and $1,348 an ounce, silver between $15.50 and $18.50. Regardless of the state of the world, precious metals were trading relatively flat. Money can still be made but required a lot more work trading on the daily volatility, which is contrary to the practice of holding precious metals for the long term. But the big news is the skyrocketing value of Bitcoin. Starting the year at $1,100, a single bitcoin climbed as high as $20,000 before correcting to $14,000 at the end of 2017. That is a stunning 1,800% return at its peak. Understandably, investors and speculators are abandoning precious metal bullion in favor of bitcoin in hopes of once-in-a-lifetime returns. Does this spell the end of precious metals? As old as commerce itself, for 5,000 plus years they have held value, predating and outliving government-issued currencies. Despite waxes and wanes in sales, they will endure. This does not discount the promise of pioneering currencies such as Bitcoin. There is, of course, room in a diversified portfolio for the tried and true as well as the digital and new.